The 2016 Ford Fusion in El Paso is a mainstream sedan that remains one of the most striking models in its class. It deserves its reputation as one of the best-rated midsize sedans in the market. Good-looking and sporty, this is a tremendously comfortable car loaded with technology and great features. From those looking for an elegant daily driver to enthusiasts of green driving, there’s something in the Fusion for everyone. 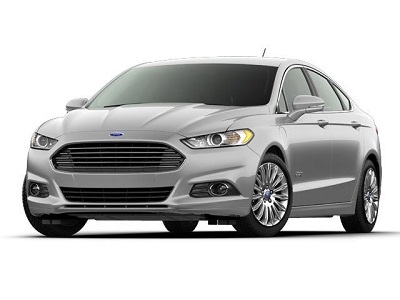 The sleek profile of the 2016 Ford Fusion from El Paso is sure to invite second looks. In fact, it won’t look out of place in a luxury sedan lineup. Its thin tail lights and aggressive headlights are accompanied by a range of distinctive wheel designs plus an exciting color palette. The exterior design is also functional: for example, there’s the cap-less EasyFuel gas-filler system that makes it impossible to lose a fuel cap again. This entry was posted in Business on April 13, 2016 by Domingo.